Here you can read reviews of GB Fun Casinos and if we’ve recently attended your event, please feel free to create your own review by selecting the option below. 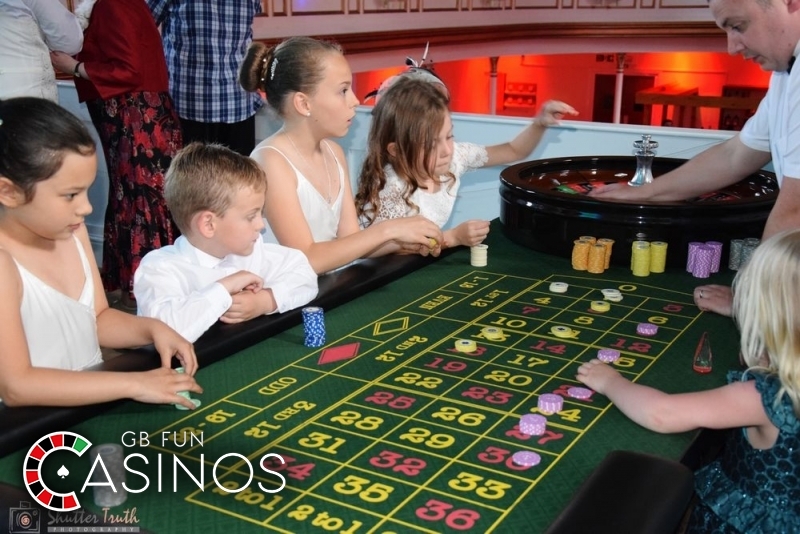 Would definitely recommend GB Fun Casinos for your party /event . 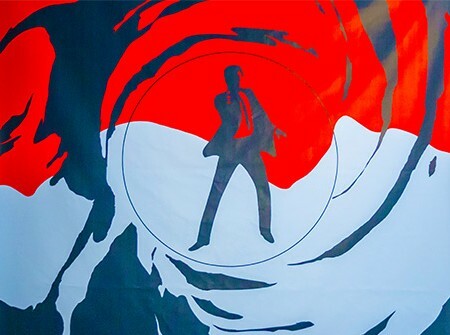 Really well organised and great entertainment for your guests . Will be using again for our events soon . Superb from start to finish. Paul is very easy to work with and an outstanding professional. The set-up was completely seamless as well as looking fantastic and the night was overall a huge success. The customised fun money also went down a storm. Thanks from all at Synectics!! Fantastic service from the delivery team and the croupiers. The tables and decorations were of a really high quality which made our event a huge success. Communication prior, during and after the event was also excellent. A truly professional team who delivered an exceptional service to everyone on the night. 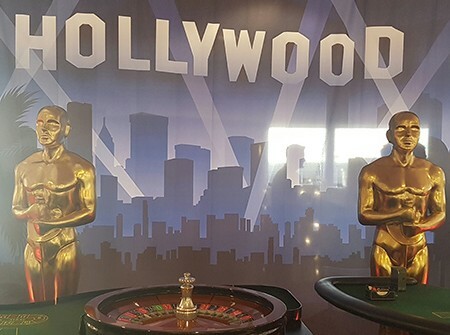 Casino tables and Props were of the highest quality and looked amazing on the night.Would definitely recommend GB Fun Casino's. Massive thank you to the team as they were professional & helped with last minute movements of the tables. Everyone had a great night...brillaint comments back from everyone! thank you for making our works xmas do the best one yet! Great night at the Malmaison with GB FUN CASINOS! What a fun night we had! A big thank-you for an amazing night. Set up was painless, team were professional and added to such a fun evening. We found this company at real short notice, and looked at many other companies but were sold because of the professionalism of the service before, during and after! thanks again. The casino tables were absolutely fantastic, all the guests enjoyed them at our wedding. 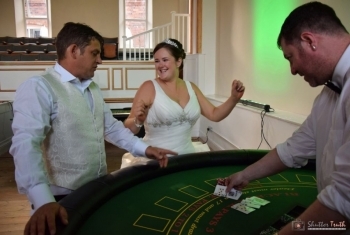 The croupiers were really sociable and helpful and all the guests really enjoyed it. I would definitely recommend gbfuncasinos! Absolutely brilliant service , feedback from guests all positive with great reports about the people running the tables .... Fabulous fun and well worth booking this very professional company ... Thankyou for helping to make my 50th birthday party a success Paul ! The team were a fantastic addition to the evening entertainment at our wedding. Croupiers were really sociable with all the guests and looked proffesional. They managed to set up halfway through the day without interupting the day at all and the personalised money designs were brilliant. Paul was contactable throughout and was flexible with timings. Thank you so much for helping make the day. Always a pleasure working alongside The Ashes and thank you for choosing us for part of your special day.